The summer resort of the British government in South India turns to the summer resort of World. Munnar is a town and hill station located in the Idukki district of the southwestern Indian state of Kerala. The early inhabitants of the region are members of the Muthuvan tribal community. However, it remained a wild and unexplored landscape till the latter half of 19th century when ambitious planters from as far as Europe started plantations here. In both Malayalam and Tamil, the word Munnar means three rivers, as it is merging place of three mountain streams. 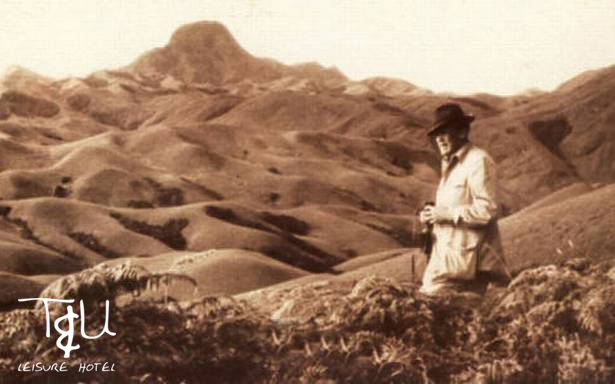 The Duke of Wellington was the first prominent person to visit Munnar. Munnar was once the summer capital of the British in southern India. 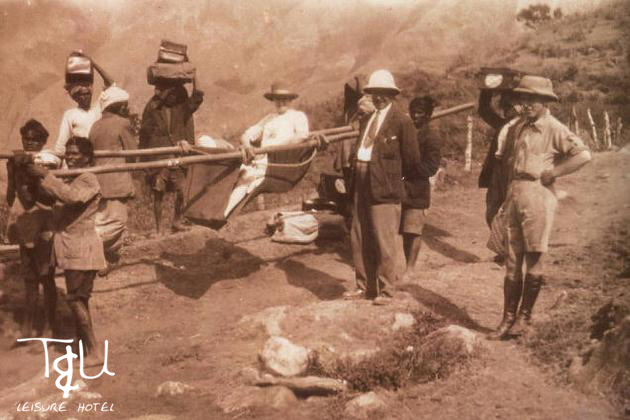 Munnar was developed to cultivate tea plants by British although it was first discovered by Scottish planters. 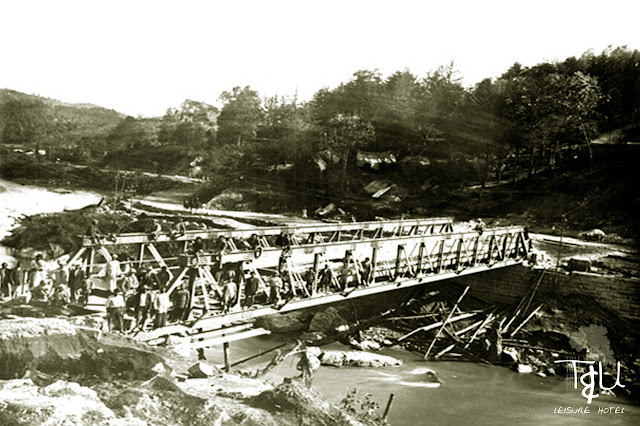 In the early developmental stages, only Tamilians worked there as few Malayalis inhabited in that area Munnar. Munnar has an ancient history and prehistoric relics that can be dated back to Stone Age civilization. The written history begins only in the 10th century. In the early 19th century, the headman of the villages of Anchanad, Kannan Thevar, held lands to the north of the high ranges, which belonged to the local Rajah of Poojar. As a “tea town”, Munnar has been predominantly inhabited by plantation labourers. In time, however, this quaint, picturesque town, which is joined together by three rivers (Muthirappuzha, Nallathanni and Kundaly), with its stunning scenery, invigorating climate, diverse and thriving flora and fauna, sealed its fate as a premier tourist destination for its local and foreign travelers, consequently significantly increasing the number of tourism-related jobs. 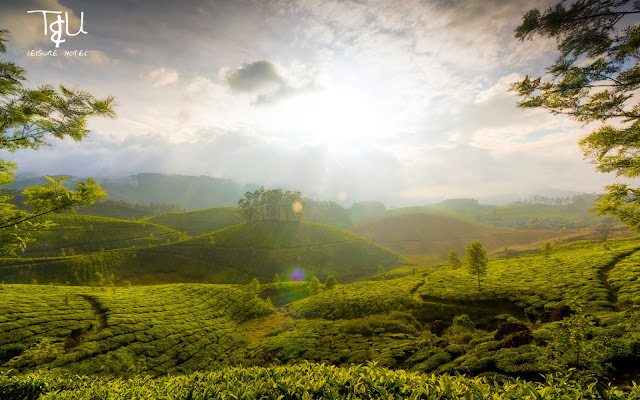 Munnar is an idyllic town found in the south of India, nestled in the Idduki district of Kerala. The name Munnar supposedly is taken from the Malayalam words Munu and aaru which mean three and river, respectively. The earliest known inhabitants of Munnar were Tamilians and Malayalis. The closest city is Adimali or, what locals refer to as, Adivaaram. According to record history, the first tea sapling was planted by A.H. Sharp at Parvathi, part of the present Sevenmullay estate, consisting of 50 acres of land in the surrounding jungle. J D Munro, a British lawyer and tea planter leased close to 600 sq. km of land around Munnar, which was then covered with thick jungle, from the Poonjar chief, a subordinate of the Maharaja of Travancore. He then cleared the jungle for Tea plantations. This land was later known as Kannan Devan (Kannan Thevar) Concession Land. Later in 1895, Messrs Finlay Muir & Company bought Munro’s land and in 1976 Tata-Finlay Ltd. purchased it. But later more and more Malayalis were recruited as employees to work in plantations and bungalows, that were build for estate managers of British origin. They occupied most of the top posts. Some of the bungalows that were built for them is still in good condition and being used. The local people here speak Malayalam, the official language of Kerala and since there are a lot of Tamilians, the second language is Tamil. If the plantation industry ‘discovered’ Munnar in the 19th century, it was re-discovered by the tourism industry in the latter half of the 20th century. The hill station, situated about 1600 m above the sea level, began to be flocked by travellers from around the world. The town, which still retains its colonial charm, has a large number of hotels to greet travellers. Virgin forests, savannahs, rolling hills, scenic valleys, numerous streams, waterfalls, sprawling tea plantations and winding walkways are attracting thousands every year. Today, Munnar has evolved to become a top tourist destination in Kerala and Munnar resorts have consistently maintained high levels of quality. It boasts of top selling honeymoon packages in Kerala along with a number of other accolades. 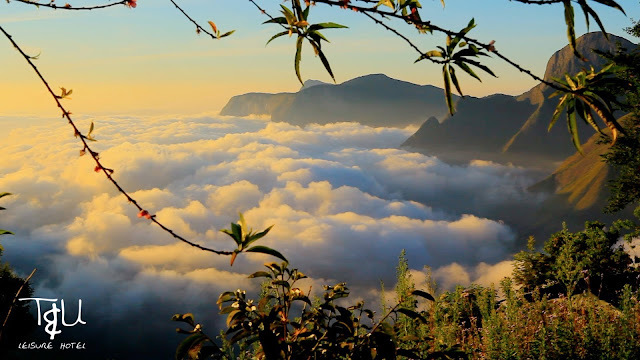 The number of awe-inspiring places to visit in Munnar and things to do in Munnar is truly one of a kind. In order to complement your perfect Munnar honeymoon package, choose your resort in Munnar wisely.